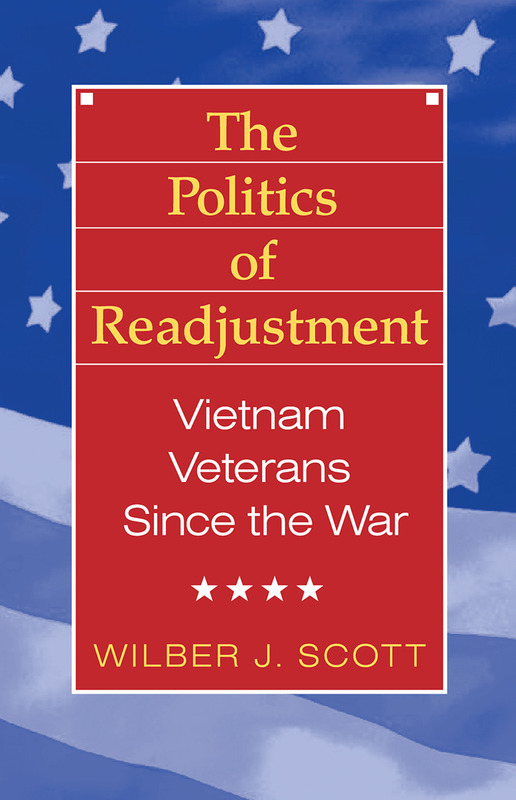 Veterans of all wars face a demanding task in readjusting to civilian life. Vietnam veterans have borne an additional burden, having returned from a controversial war that ended in defeat for the United States and South Vietnam. To address this situation, leaders among the Vietnam veterans and their allies formed organizations of their own to articulate their problems and extract concessions from a reluctant Congress, Federal agencies, and courts.Scott, a former infantry platoon leader in Vietnam, describes the major social movements among his fellow veterans during the period of 196 to 1990 in a lively narrative, combining personal interviews with documentary and press records. Included in the book are the 'sociological stories' of protests against the war in Operations RAW and Dewey Canyon III: the successful effort to place post-traumatic stress disorder (PTSD) in the Diagnostic and Statistical Manual, Third Edition (DSM-III), of the American Psychiatric Association; the building of the National Vietnam Veterans Memorial in Washington, D.C., despite fierce opposition; and the long-running controversy over the herbicide Agent Orange. In the last chapter the author details the sociological thinking that informs his stories, and develops the implications for understanding social movements in general and veterans' issues in particular. "ONLY WE CAN PREVENT FORESTS"